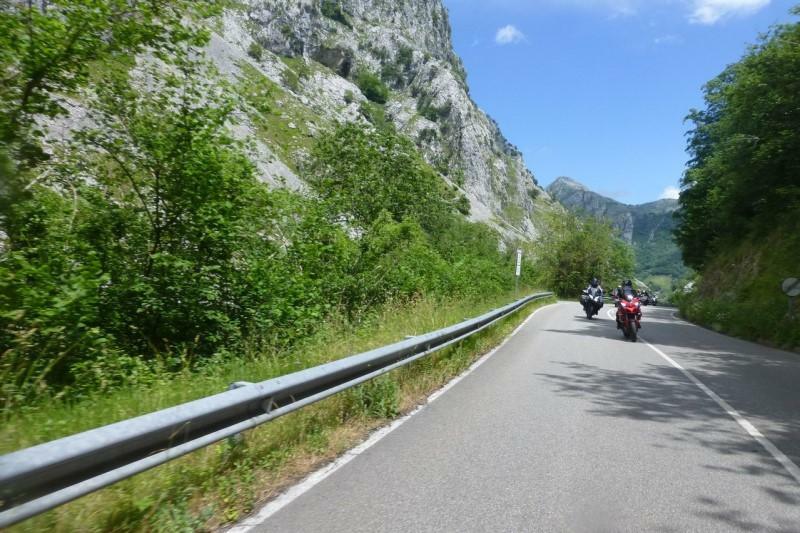 Choose from our five outstanding self-guided European motorcycle rental tours and enjoy riding some of the finest motorcycling routes in Europe. 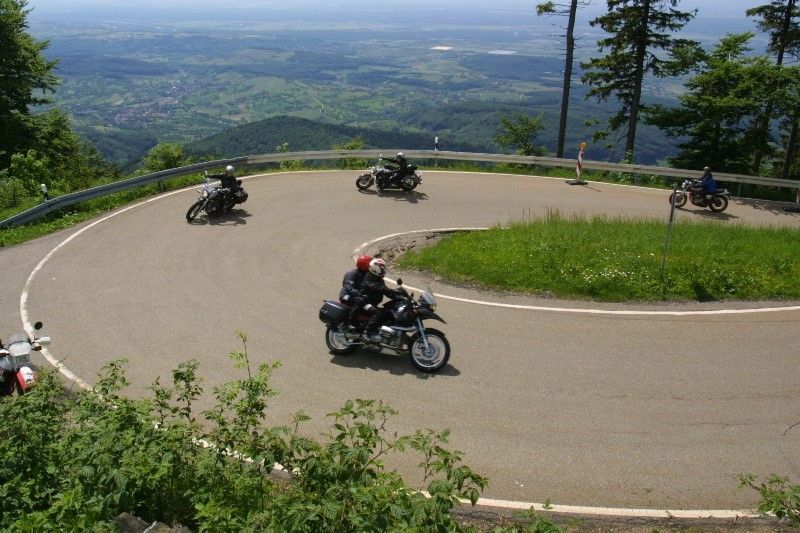 Each of these MCi European motorcycle tours has its own special character and they all offer fabulous riding through spectacular scenery together with the promise of welcoming, comfortable hospitality at the end of each day’s riding. For our european tours we have partnered with MCi Tours who are the longest establed, fully bonded motorcycle tour operator in the UK. MCi Tours can tailor each tour to suit your individual needs. 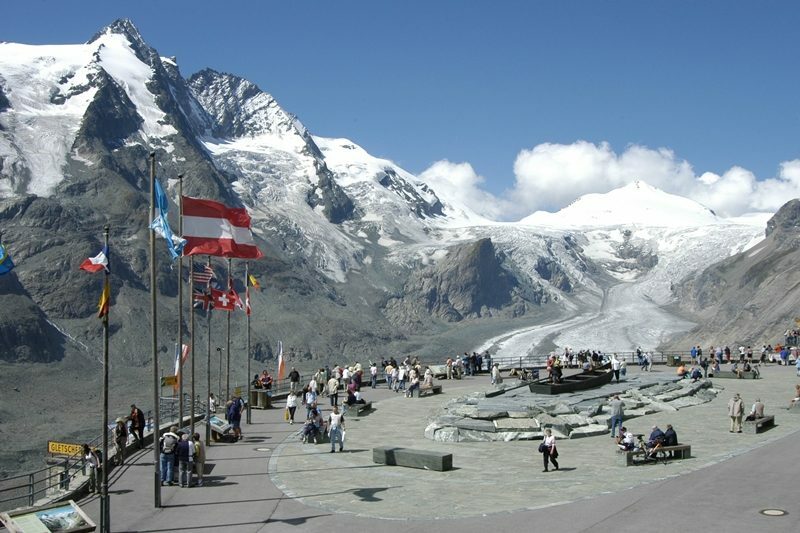 Tours range from seven-days exploring the Black Forest in southern Germany to eleven or more days touring Spain or the best biking roads in Austria and the Swiss Alps. Bookings are available for your choice of dates from Spring to Autumn, subject to availability. Explore this legendary biking destination in southern Germany, filled with spectacular, fast, sweeping roads and grand vistas. 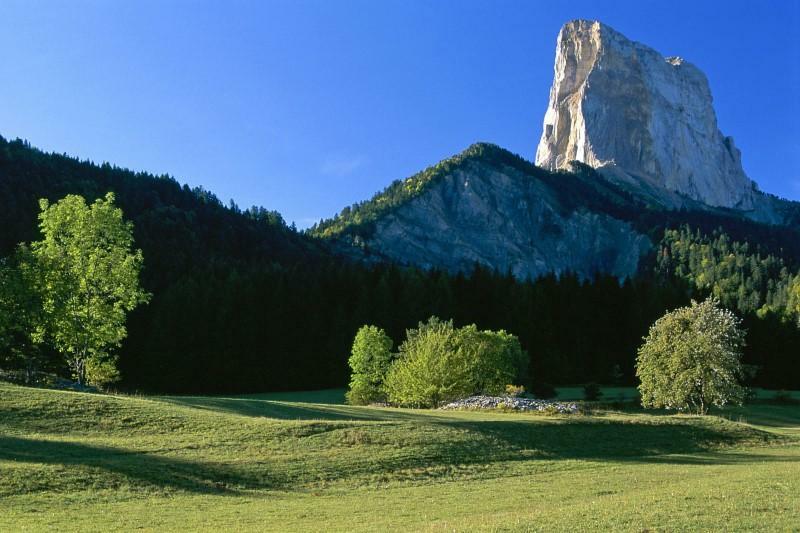 Immerse yourself in the French alpine countryside and spend your days riding through the beautiful, mountainous countryside. Ride sweeping roads and explore the rugged coastline and wild, mountainous interior of the famous Picos mountain region. 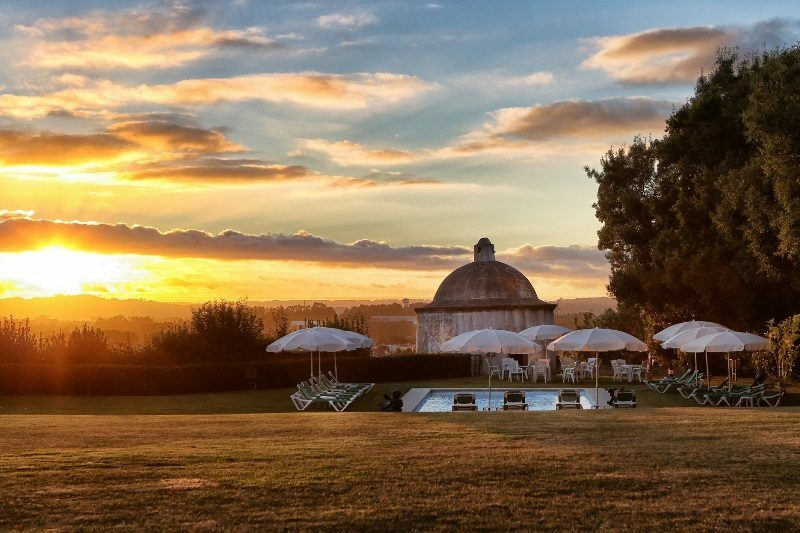 Ride through majestic landscapes and through historic centres in northern Spain and the heart of Portugal, staying in wonderful, historic Inns and Palaces. Ride the roof of Europe and enjoy the very best riding roads and hospitality in all of Austria and the neighbouring Alps.